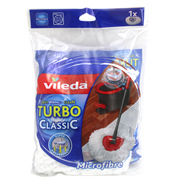 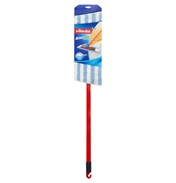 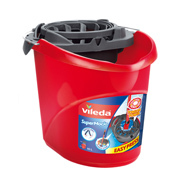 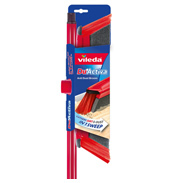 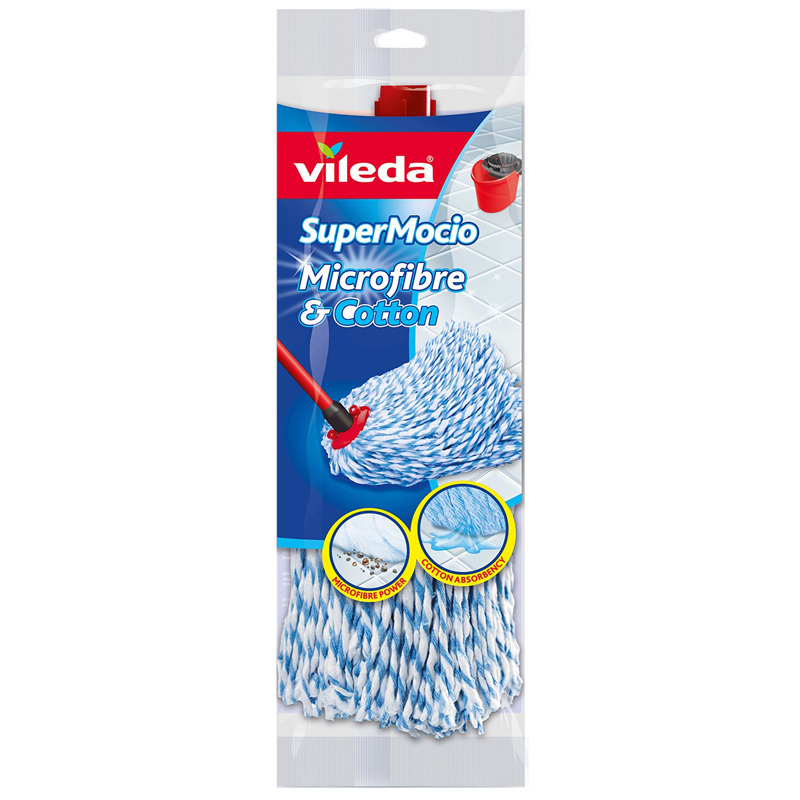 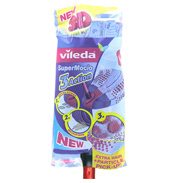 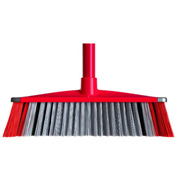 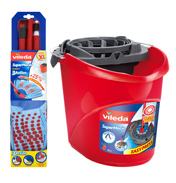 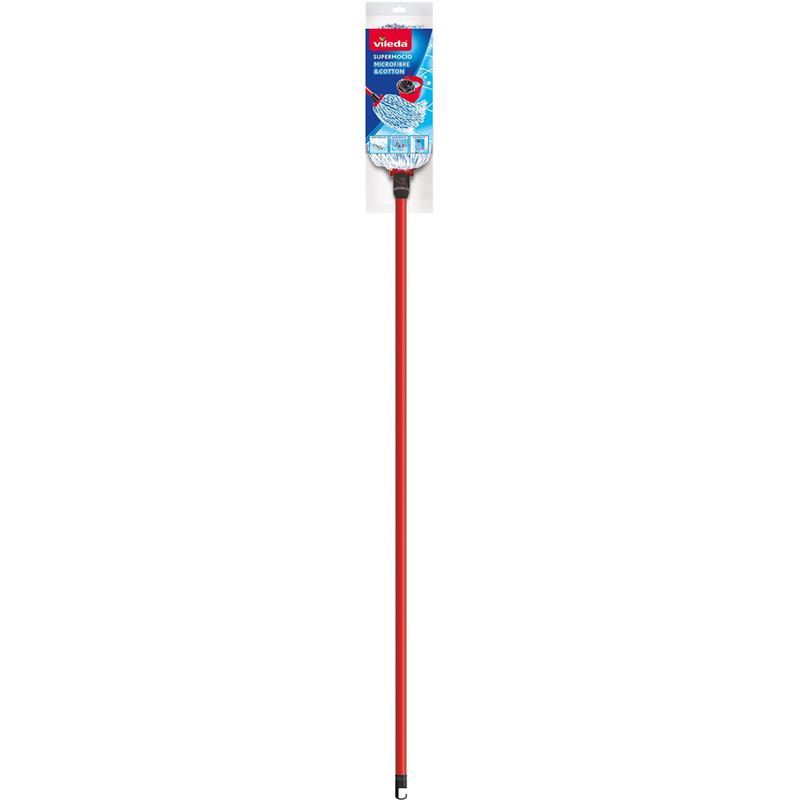 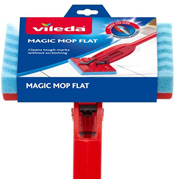 Take care of your tiled, laminated or wooden floor with this traditional SuperMocio string mop from Vileda. 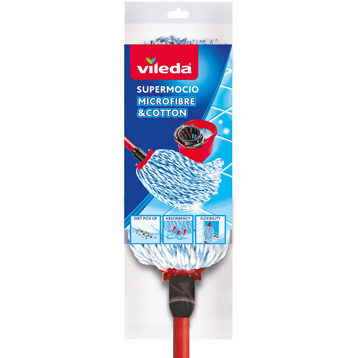 The thick, woolly string may look traditional, but it contains some great modern technologies that help power through that muck. 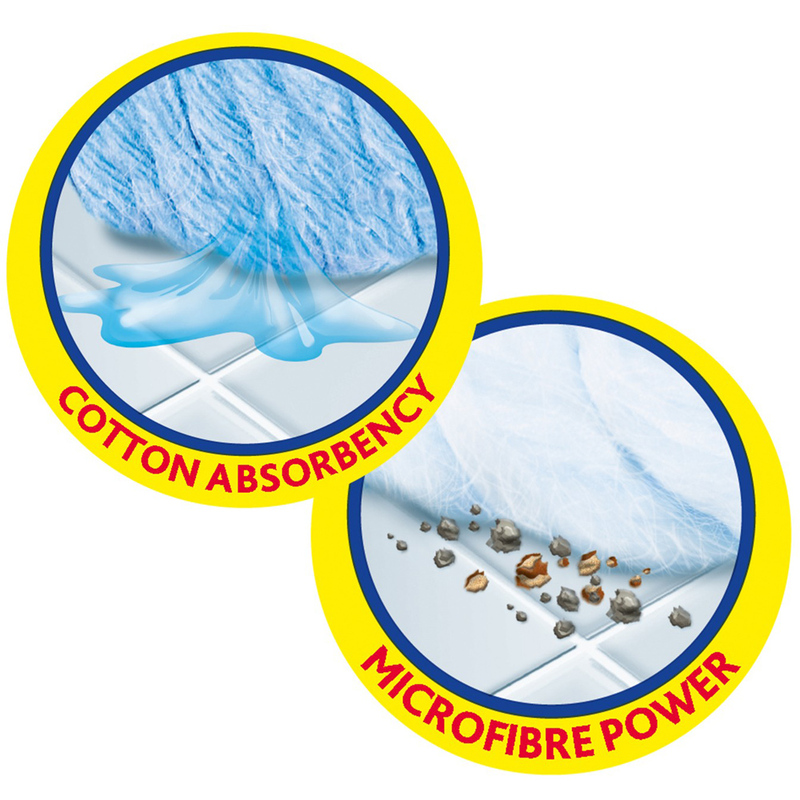 The fabric is mad of both microfibres and cotton, together they create an absorbent material that manages to hold muck and release when submerged in water. 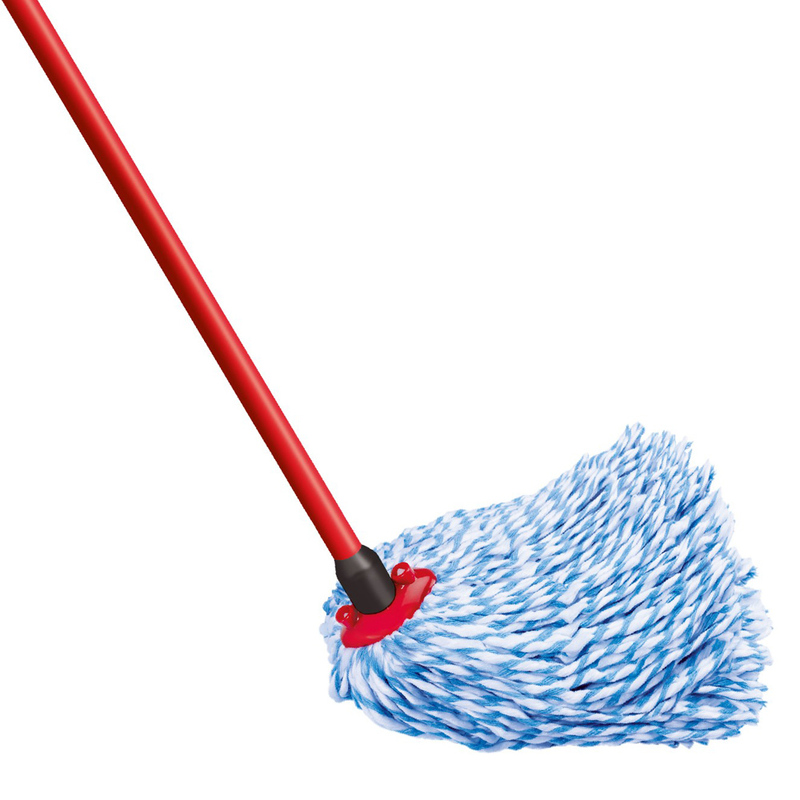 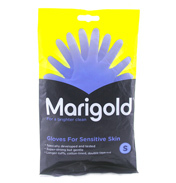 The mop head is machine washable, so can be cleaned and used again and again.